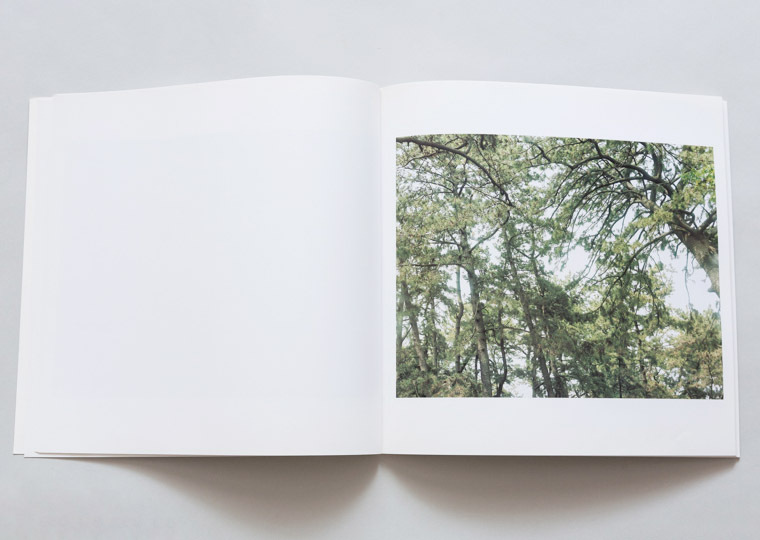 Light and Gravity by Tomoki Imai is a remarkably quiet book. The photographs do not exclaim their virtue to the reader with spectacle, instead they exude an irresistible stillness. As one follows Imai’s path through a thicket of forests, empty streets and tranquil interiors it seems as if we are traveling on a breath of wind which occasionally slows to a calm. 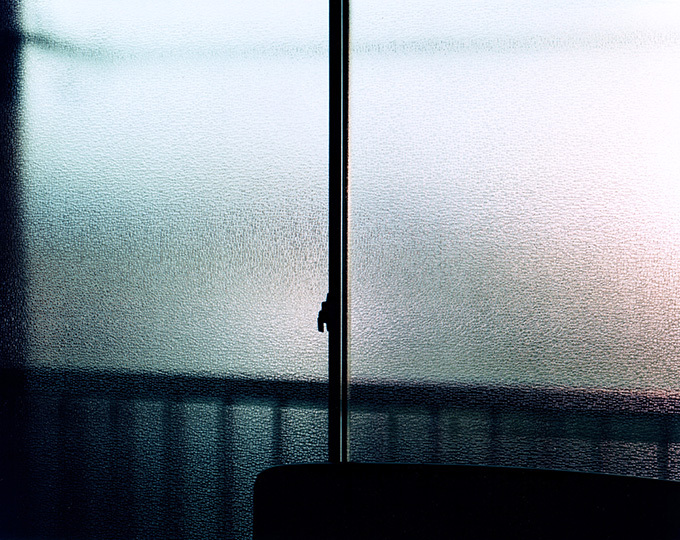 It is in this calm that Imai makes his photographs. Published in 2009, Light and Gravity is Imai’s third photobook and has since been followed by two more, most recently Semicircle Law in 2013. While sometimes exploring specific locations, like Fukushima or Belgium and Lithuania, Imai does not seem overly concerned with representing these places. He is more interested in bringing our attention to the curious non-places, which, although commonly overlooked, make up the bulk of the world around us. The location of the photographs in Light and Gravity is not revealed and seems entirely besides the point. 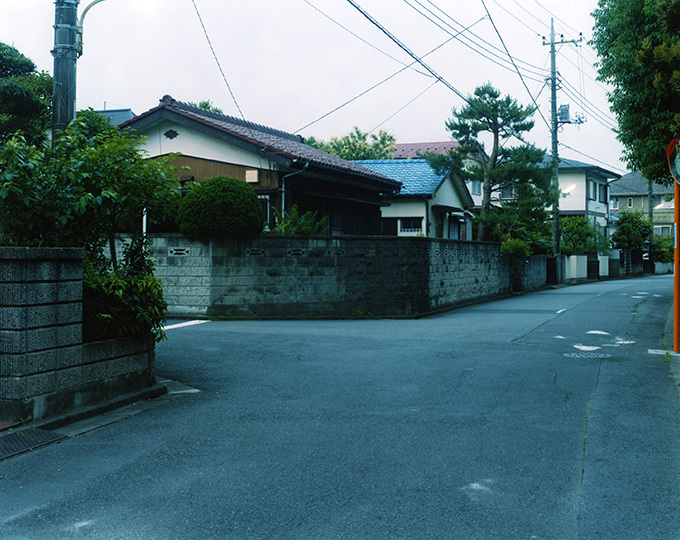 Imai’s photographs are of the idea of place, rather than place itself. 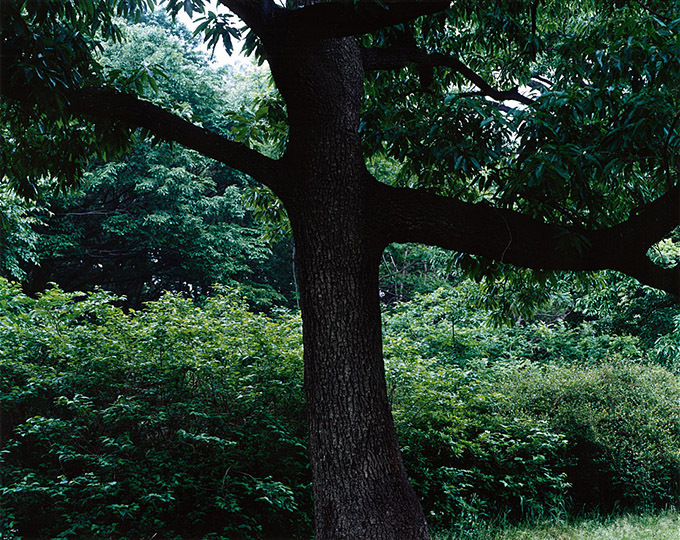 Many of the photographs in Light and Gravity are made in forests. For me, the intricate network of twisting branches and tree trunks in these images provide the key to understanding Imai’s enigmatic world. His photographs are not of a particular place or time, and like the branches of the trees, the scenes he depicts refuse to be contained within the frame. Photographs of dark underground tunnels and frosted windows, like the cropped branches in the forest, stretch out beyond the edge of the frame, inviting us to see not only what is visible, but also to imagine what is not. The stark nature of Imai’s world, completely devoid of other people, makes it easy for us to inhabit these gaps with our own imagination. The humble simplicity and intuitive nature of Light and Gravity is well reflected in Imai’s carefully considered framing and delicate exposures. However, this intimacy falls short with the book's design and I can’t help but feel that publisher Little More missed a trick by keeping the layout and materials of the book stock standard. That being said, the printing is beautiful and the classical design does not distract at all from the photographs immersive nature. Thorsteinn Cameron is a photographer based in Melbourne where he is currently studying a Masters in Photography at the Photography Studies College. After completing a BA in Photography at the London College of Communication he worked as a mountain guide in Iceland and lived out of his van in the European Alps. At PSC Thorsteinn is continuing his research into the organic nature of technology and will be self publishing his first photobook in 2018 with support from the Icelandic Visual Arts Copyright Association and Magnús Ólafsson memorial fund.